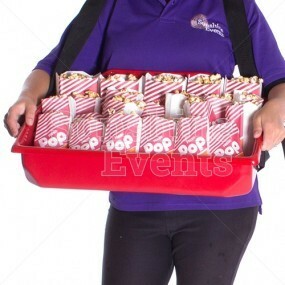 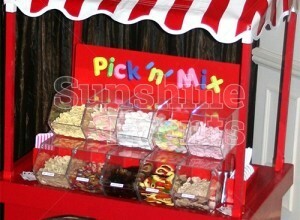 The Pick and Mix Cart is hugely popular at every event it goes to. 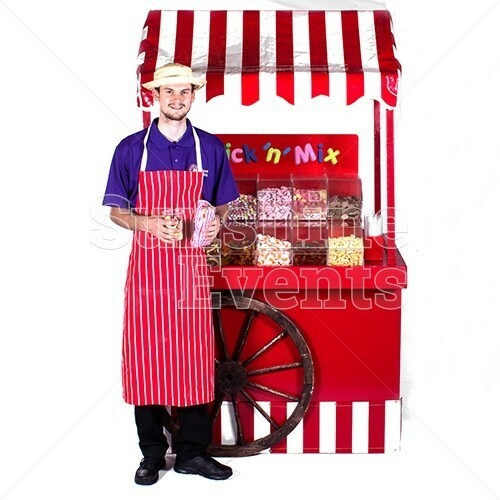 There’s something satisfying about filling up your pink & white paper bag with a range of tasty sweet treats from the red traditional cart. 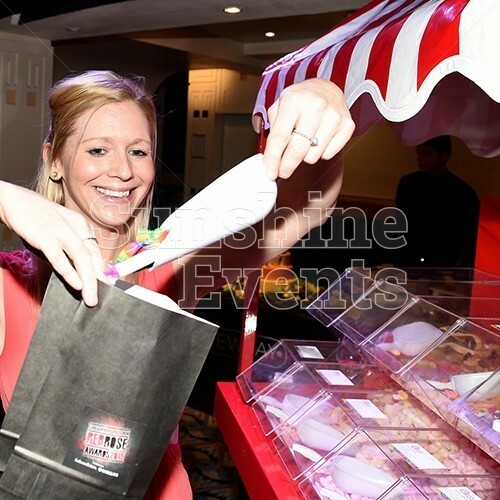 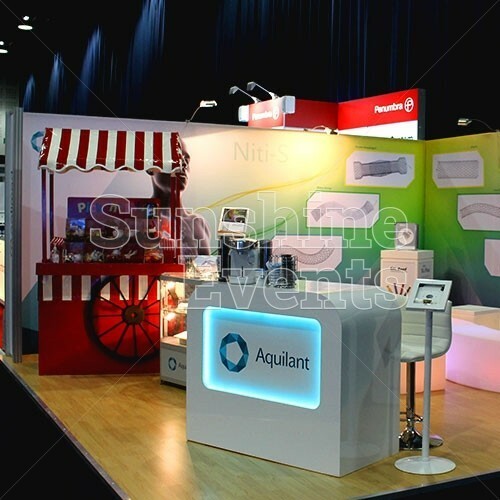 Tap into the nostalgic feeling of a trip to the cinema for some snacks to nibble on during the movie, or use the confectionary delights as an incentive to visit your exhibition stand - there are endless uses for the Pick and Mix Cart. 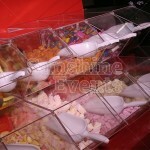 The sweets are neatly displayed in the clear perspex containers, each with it’s own scoop or tongs to prevent any cross contamination - though, you always find that the one you want is being hogged by another hungry guest. You’ll just have to wait your turn… or try one of the other sweets. 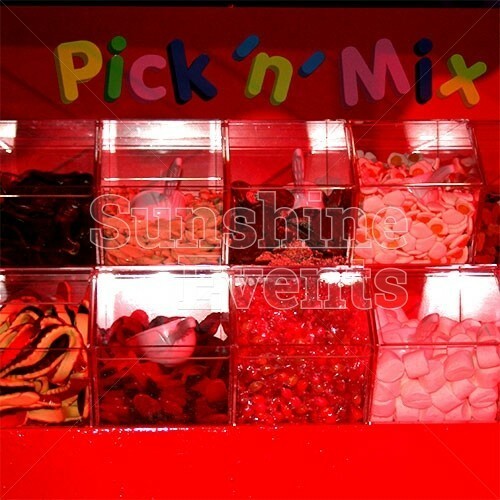 All our Pick and Mix Carts are supplied with enough for around 100 portions - we say ‘around’ because there’s always some who like to take more than most - and some who take less. 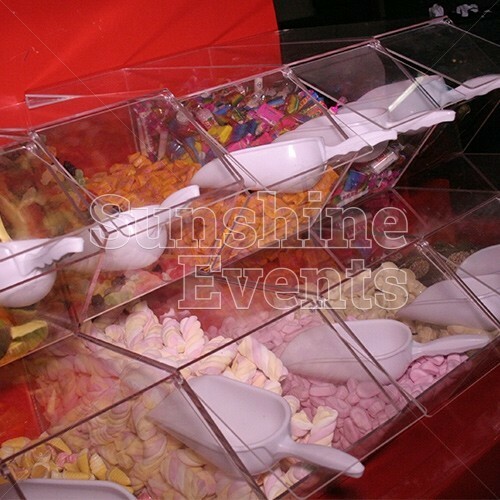 But not to worry, if you need to cater for larger groups we can supply extra sweets that can be stored in the cart’s rear access and topped up during your event. The great thing about the Pick and Mix Cart is that it doesn’t need to be staffed by another in particular, you can leave it unattended and let people help themselves to the tasty sweet selection. 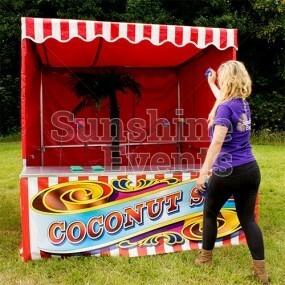 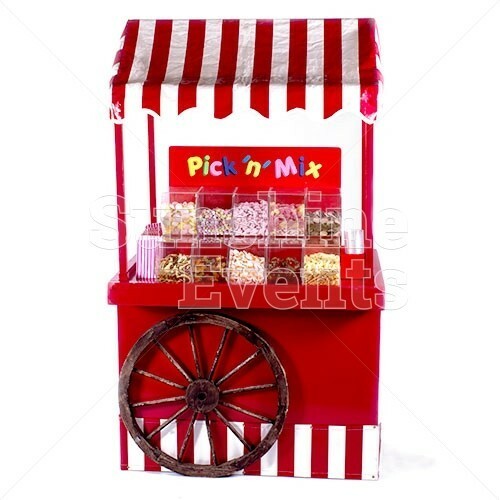 What events is the Pick and Mix Cart Hire suitable for? 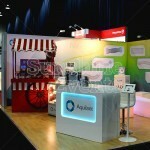 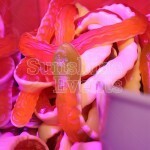 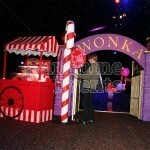 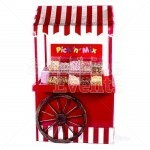 Giving your event a quirky and original touch the Pick and Mix Cart is an ideal option for your event. 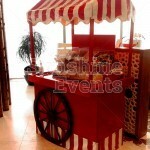 Your guests will be eager to jump the queue once the cart is opened! 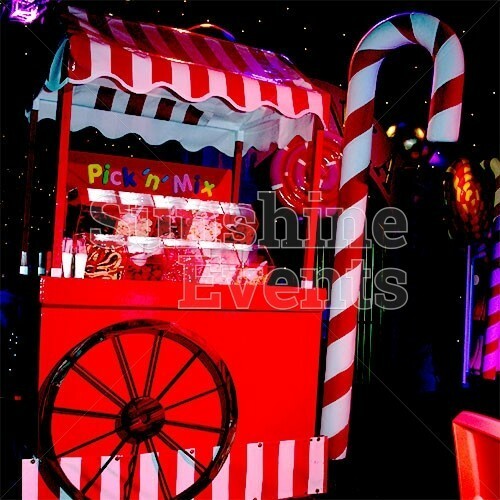 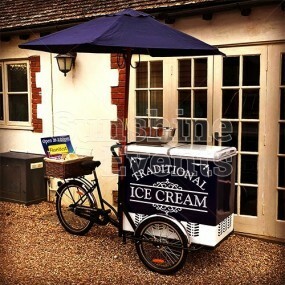 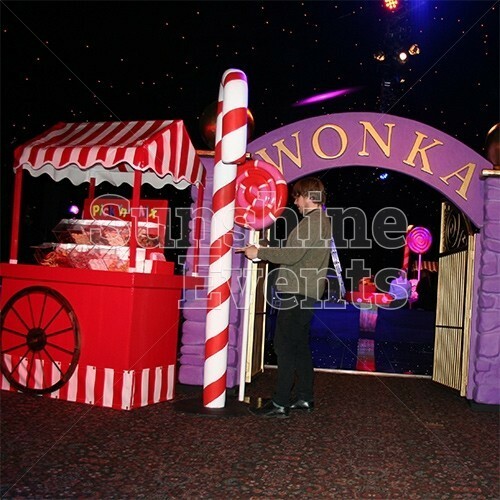 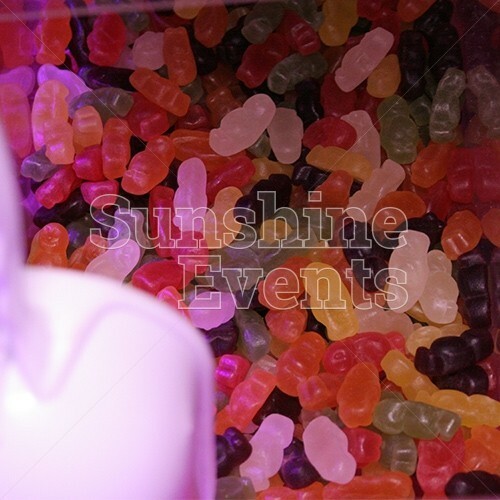 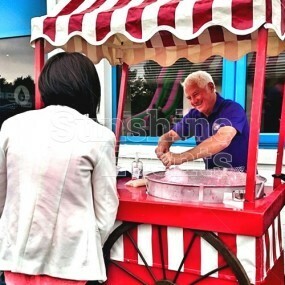 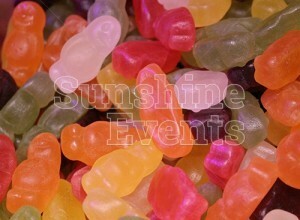 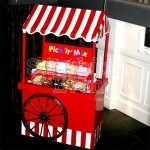 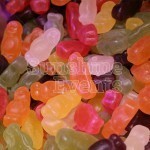 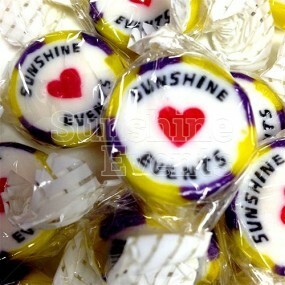 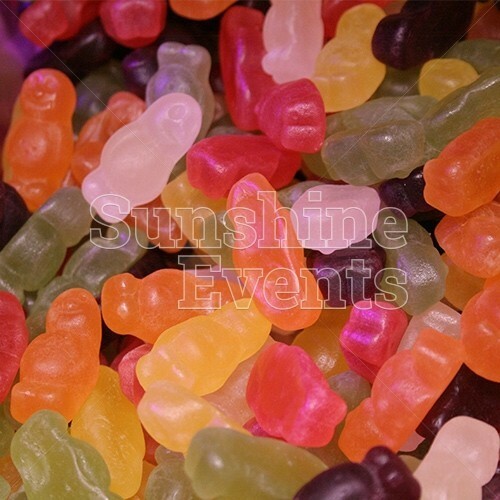 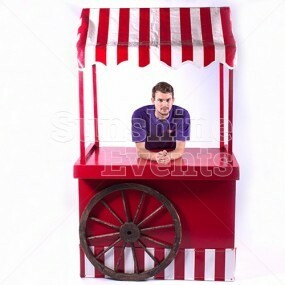 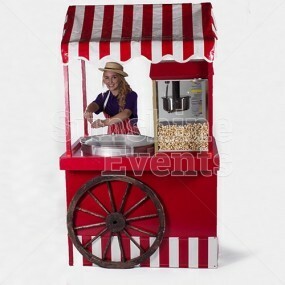 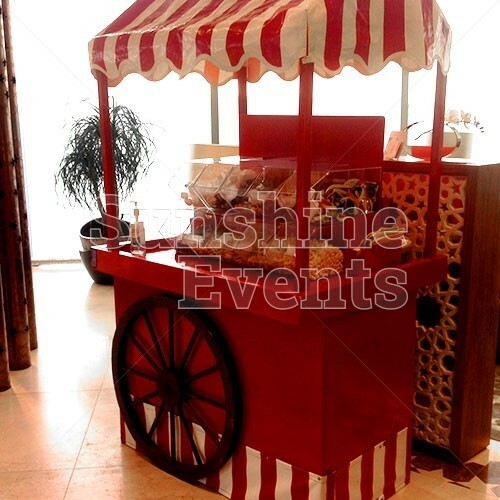 Pick and Mix Cart Hire has been added to your Event Quote.